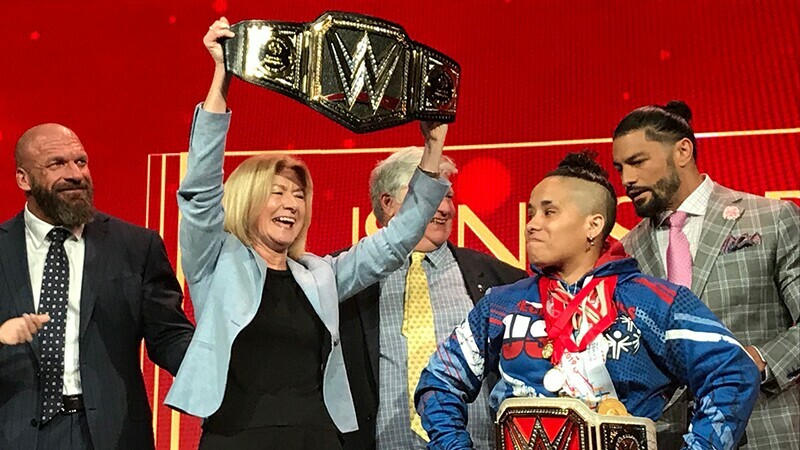 Special Olympics was recognized as WWE’s 2018 Business Partner of the Year during the annual Business Partner Summit in Brooklyn on April 6th. 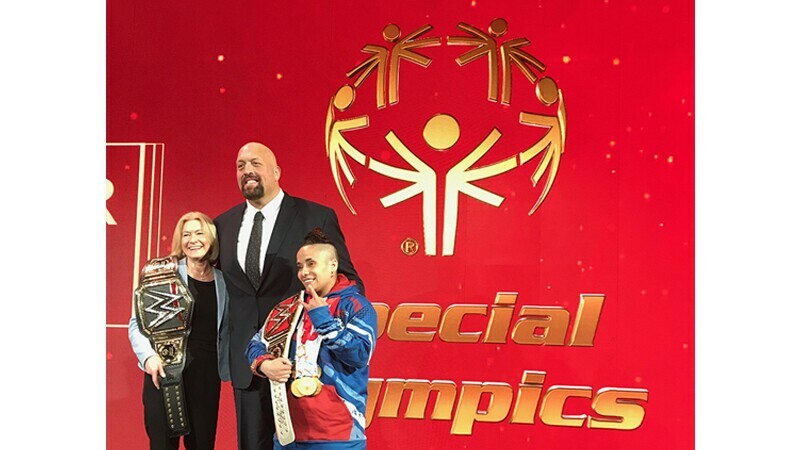 Special Olympics was chosen from five of WWE’s most distinguished partners including Hyundai and Facebook. The Business Partner of the Year Award is designed to recognize WWE’s partners who best utilized the collective WWE assets and platforms to drive their business and amplify brand messaging. 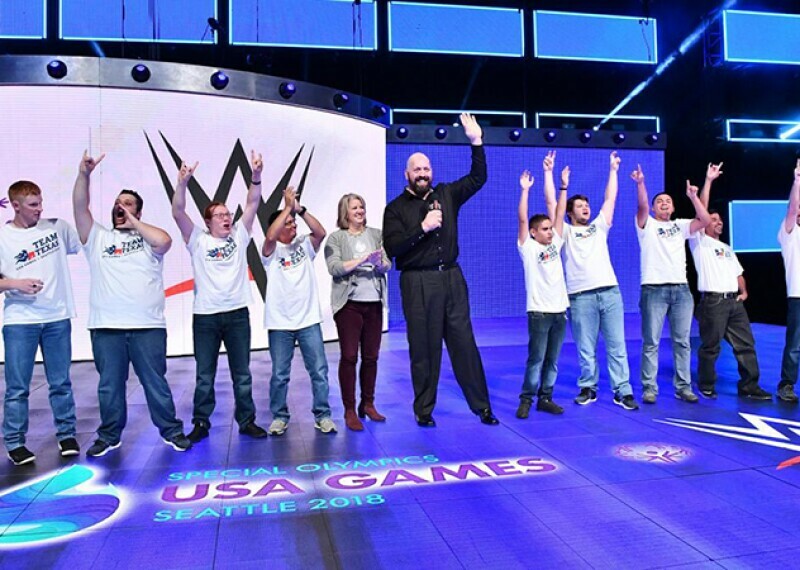 WWE’s partnership with Special Olympics dates back to the 1995 World Games in New Haven, Connecticut, and more recently has included partnerships with the 2015 Special Olympics World Games in Los Angeles, 2018 Special Olympics USA Games in Seattle, 2019 Special Olympics World Games in Abu Dhabi and on-going international support of Special Olympics’ Play Unified campaign. Special Olympics International announced today that WWE Superstar, Big Show, will be the newest Special Olympics Global Ambassador. 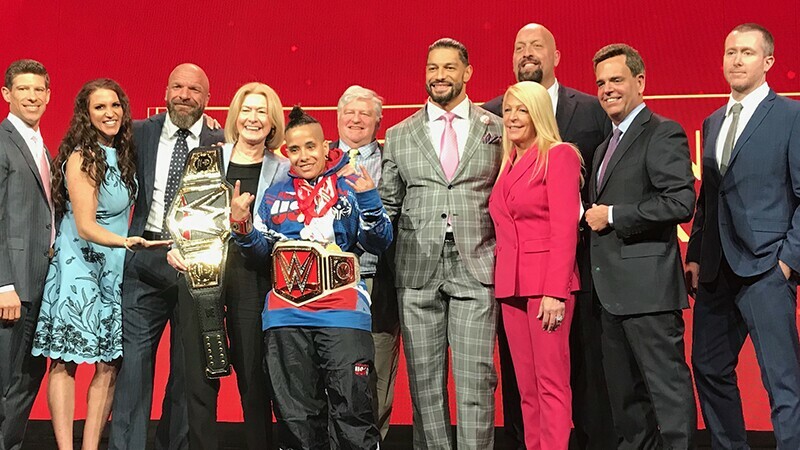 WWE announced a partnership with the Special Olympics World Games Abu Dhabi 2019, the biennial global sporting event featuring thousands of athletes with intellectual disabilities, which will be held in the United Arab Emirates from March 14 to March 21, 2019. 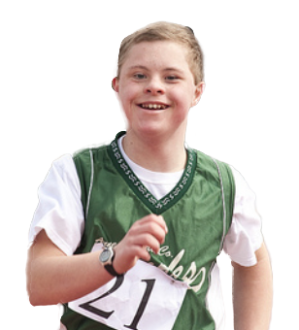 Play Unified to Live Unified! Well-known athletes, including Olympic stars, played their sports with Special Olympics athletes to show the power of unified teams.